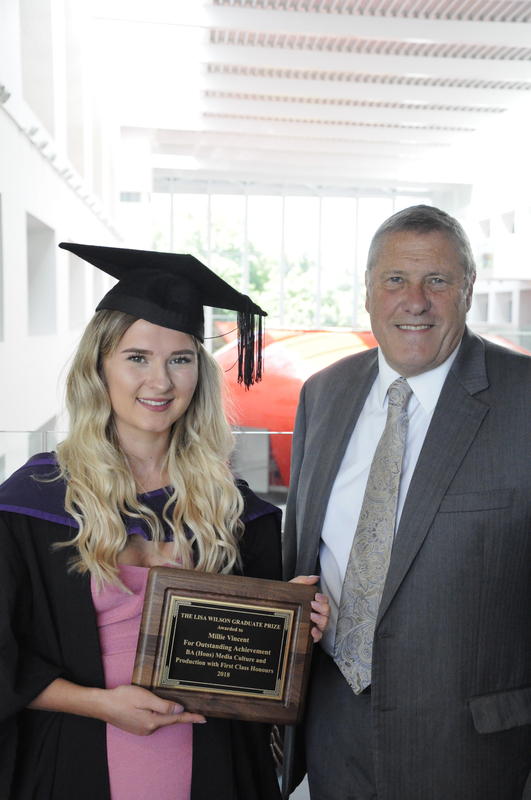 At Southampton Solent’s Graduation Ceremony on July 11th, Millie Vincent was presented with her award for Outstanding Achievement by Clive Wilson. 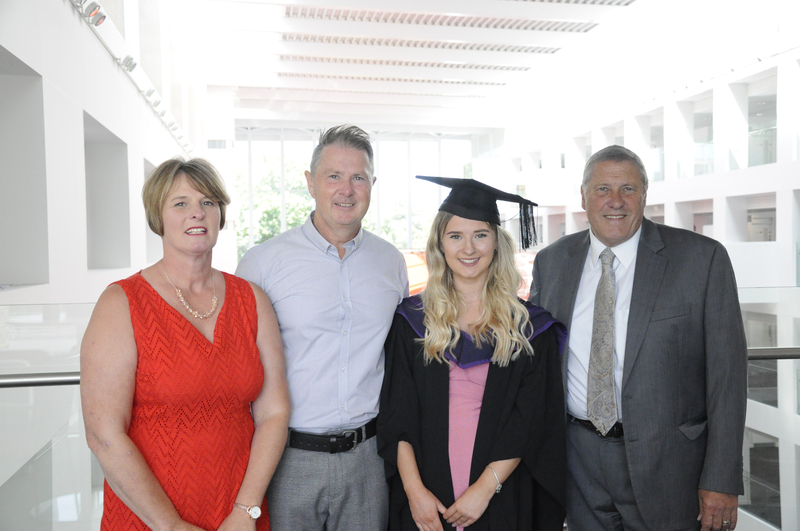 Millie Graduated with a BA (Hons) Media Culture and Production with First Class Honours. At a very hot ceremony at the Guildhall Southampton, two Honorary Doctorates were also awarded; Sean Yazbeck – a former student who went onto win the ‘The Apprentice” USA and is now CEO of several technology companies in the United States – was made an Honorary Doctor of Business, and John Wilson ACE – one of Britain’s leading well film editors who has received a Bafta for Downton Abbey and gained two HPA awards and two Emmy nominations plus many other Film and TV credits – was made a Doctor of Arts. 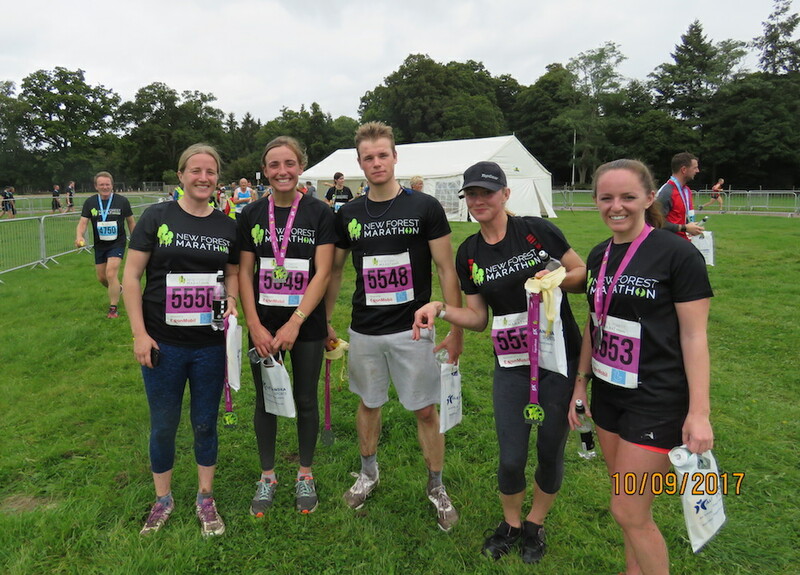 The New Forest Marathon took place on Sunday 10th September. The event was a huge success with over 5000 runners competing in the various events, from a family walk to a full marathon. 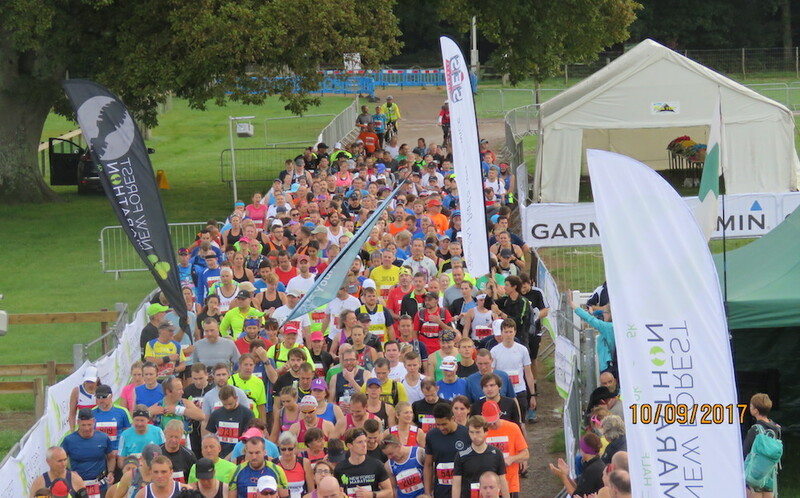 Although the weather broke during the day, it did not have any effect on the vast majority of the runners. Various sponsors and runners on behalf of The Lisa Wilson Scholarship Fund raised over £2500 for Lisa’s charity. Some of the known runners were friends of SES Autoparts: Shaun Monaghan, Tom Kidd, and Christian Rivron. Also, Kubler Racing – who train ‘Socrates’ for Clive and Trish – entered 2 teams that performed really well, with the girls winning the 5k trophy and Daniel Zurynek winning the Mens’ 5k. Lisa was a big Saints fan and, like her dad Clive, loved football. When Clive was a youngster he saw several FA Cup Finals including the 1970 one between Chelsea and Leeds at Wembley. On the road to Wembley, the ‘King of Stamford Bridge’ Peter Osgood scored in every round of the FA cup including a diving header in the Final Replay. Peter went on to play for Saints and was a member of the Saints team that famously beat Manchester United to win the FA Cup in 1976. Tragically Peter was taken from us ahead of his time in 2006. Like Lisa, he left us far too young. Clive became involved with the Ex Saints and met Peter’s wife Lynn when she wanted to arrange an event to commemorate Peter’s life in 2011 at St Marys. Peter’s great friend Ian Hutchinson also left us far too young, and every year at Windsor there is the ‘Ossie and Hutch’ race day to remember ‘the boys’. 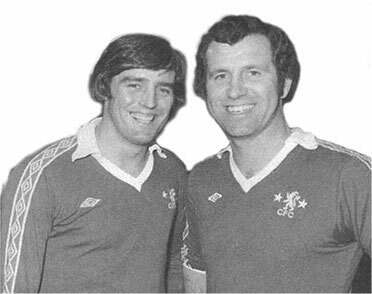 Following Peter’s death, Lynn started the Peter Osgood Trust which was was established in 2008 to provide grants for young people suffering from a disability, be it physical or social, to enjoy the sport that Peter so loved. Each year Elaine and Lynne have this very special day and choose to support another charity as well as Peter’s charity, and this year for the second time decided to support The Lisa Wilson Scholarship Fund. With an auction, silent auction, and raffle, nearly £6000 was raised and split between the two charities. The MC for the day was Denis Bundy who had some great memorabilia and events to auction in his own inimitable style. The race day, the fifteenth to take place, was attended by nearly two hundred people was as usual a great success. What a lovely way to remember three lovely people taken ahead of their time that brought us all so many wonderful memories. The Windsor race day continues to keep those memories coming long after the boys’ early departures.